How Far is Chlorophyll Green Homes? 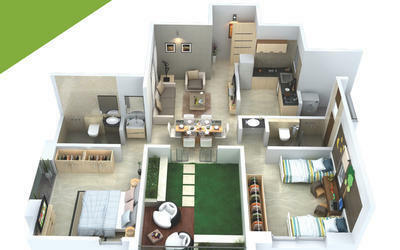 Chlorophyll Green Homes is a popular residential project by Chlorophyll Associates, located in Baner, Pune. 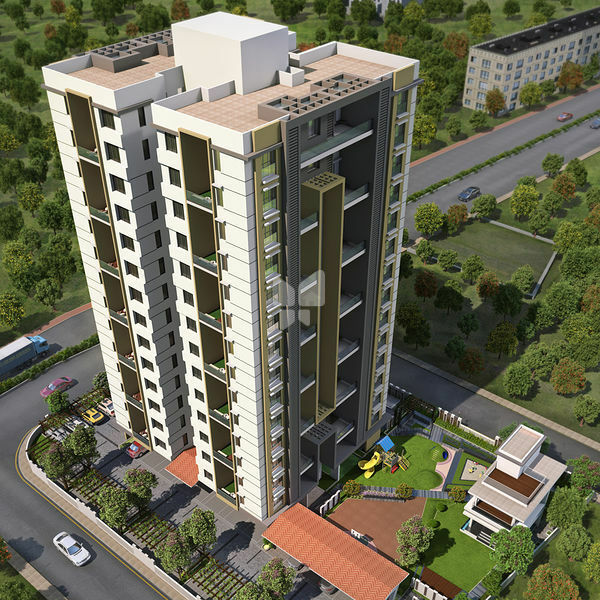 This project offers 2BHK and 3BHK apartments with basic amenities for the comfort of residents. It focuses on quality, economy, comfort, aesthetics with underlined devotion to sustainability and ecology along with focusing on being economically comfortable. It is close to market and many educational institutions.